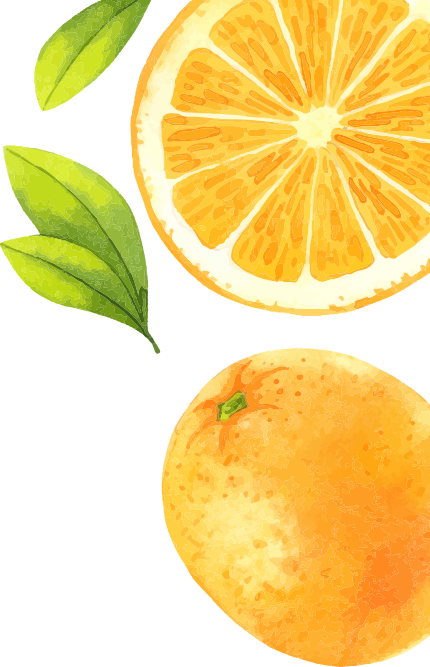 Win Clementines for Your Classroom! Pencils are sharpened, cubbies are full and the bell just rang- school’s back in session! This is perhaps my favorite time of year because it is full of the promise of learning, adventure and discovery. 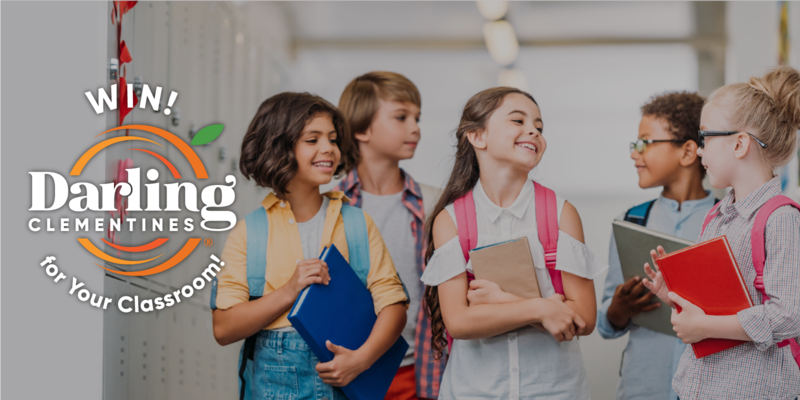 Just in time for the start of the scholastic year, we at LGS Specialty Sales are excited to announce our newest program to bring nutritious snacks to kiddos across the country! 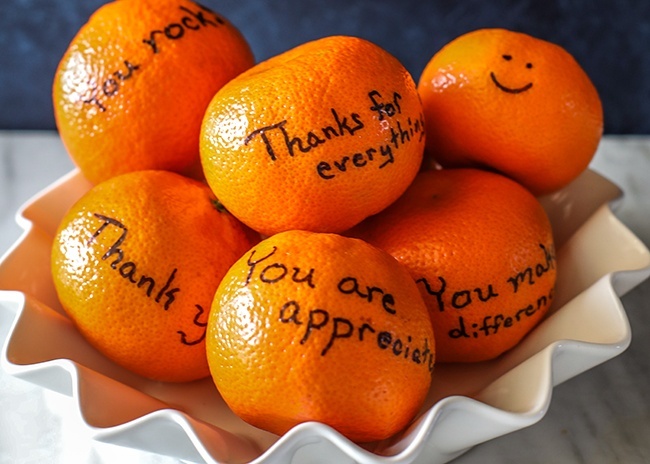 Each month, we will be giving one lucky classroom FREE clementines to enjoy. Click below to find out how your class can win! During the busy back-to-school season, lots of time and care goes into gathering school supplies, decorating classrooms and creating lesson plans. So, when it comes time to think about how you can care for your little one while they are away for a day full of learning, think about packing their lunch box with a quick, healthy, easy-to-peel fruit. 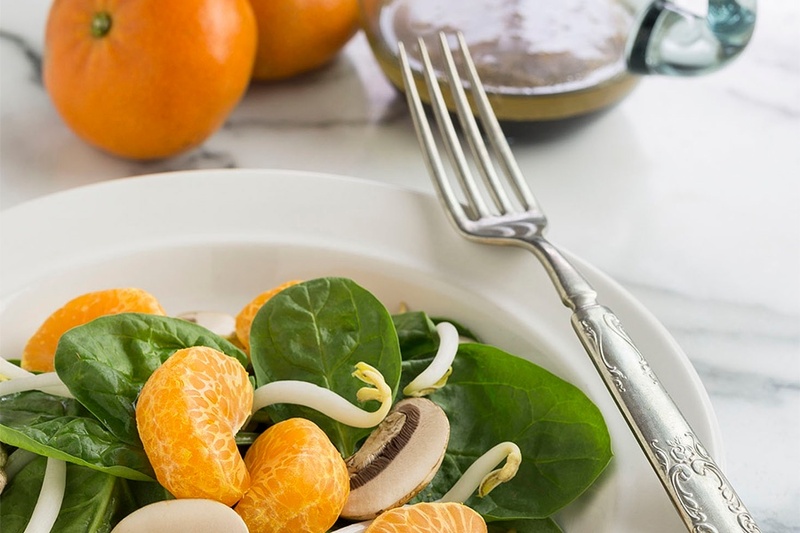 Clementines are sure to deliver the energy they need during snack time - and they are also the perfect size for little hands to peel. Want to wish your little one good luck on their next spelling test or show the teacher a little appreciation? 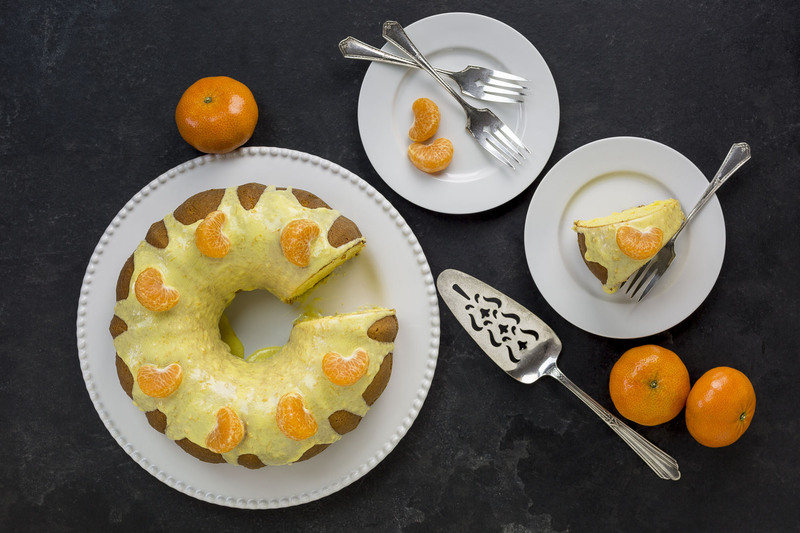 Darling Clementines make the perfect thoughtful note! Our team loves the back-to-school season, and we want to do our part to bring fresh, healthy choices to students across the country. 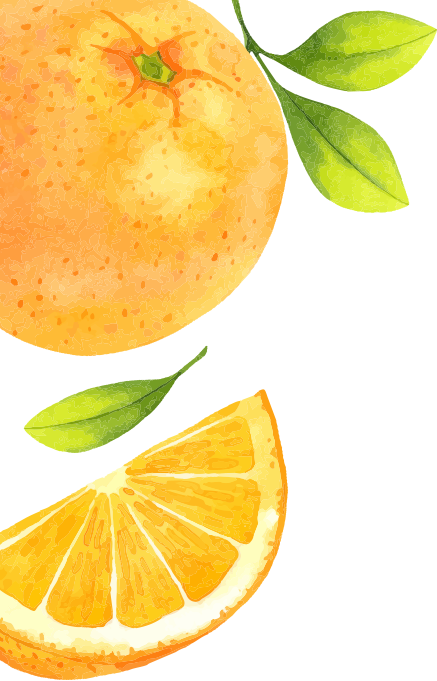 Each month, from now until December, we will select one winner randomly to receive two five pound boxes of clementines to keep your classroom snacking smarter. Want your class to win this month’s drawing? Click here to enter to win! Wishing you a happy start to the back-to-school season!